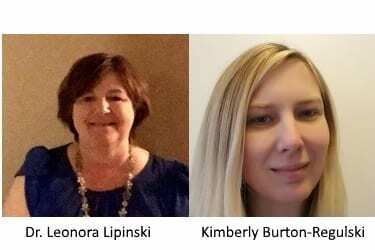 The Baltimore County Public Schools Teacher of the Year committee this week announced the six finalists for this year’s honor, and two local teachers are up for the prestigious honor. One of the six finalists will be named the 2018 BCPS Teacher of the Year. Dr. Leonora Lipinski is in her 14th year as a science teacher at Perry Hall High School and in her 25th year overall. She is the coordinator of Perry Hall High’s Biomedical Sciences program and has also served as a biology instructor. Kimberly Burton-Regulski is in her 19th year as a mathematics teacher at Eastern Tech, where she is the department chair for mathematics, engineering, IT, and computer science. She is also the innovator coordinator for the Eastern Tech Makerspace. Other finalists include for the Teacher of the Year award are Catherine Flanagan of Victory Villa Elementary School, Brendan Penn of Lyons Mill Elementary School, Robert Russell of Cockeysville Middle, and Alison Tunison of Lutherville Lab. The Teacher of the Year will be announced on April 25.